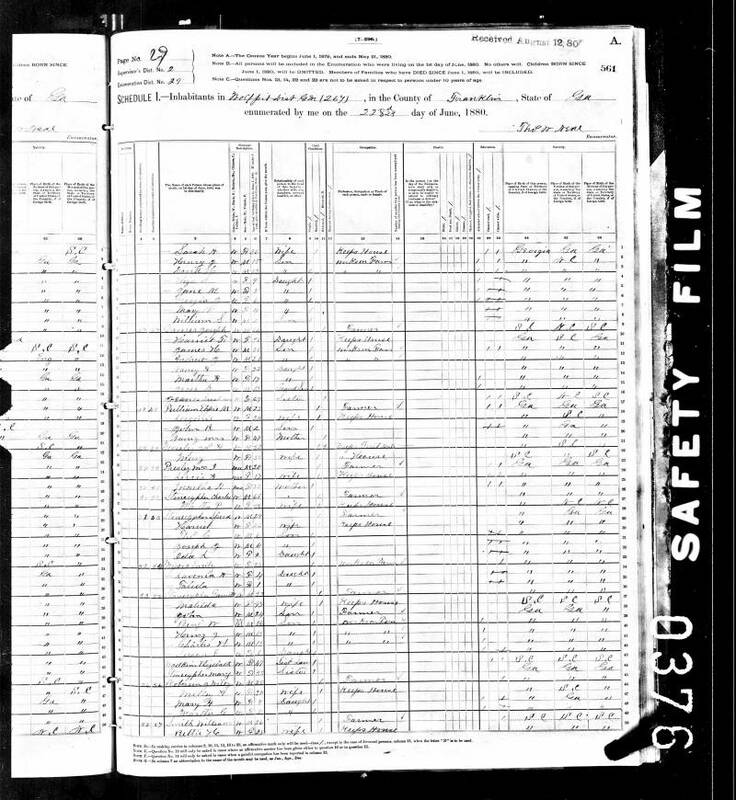 1880 U.S. Census. 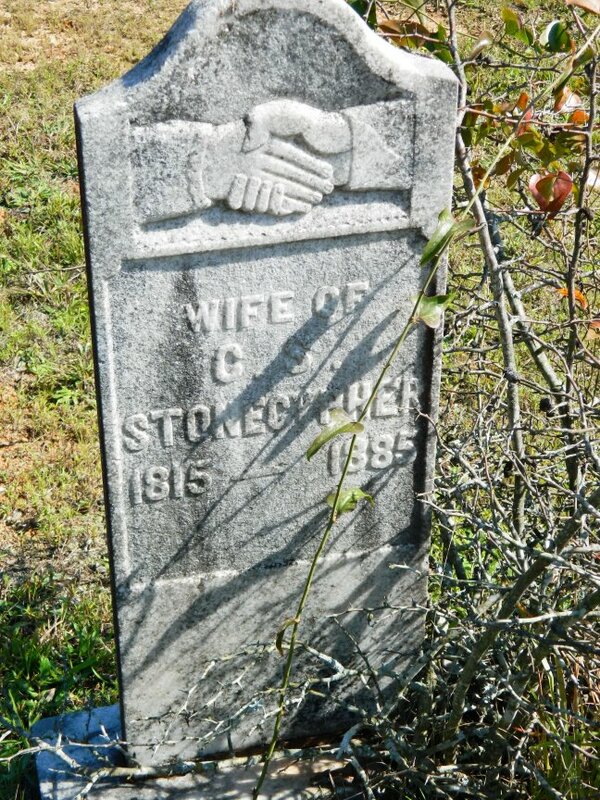 Charles Stonecypher is listed on Line 26, followed by Martha P.
The 1880 U.S. Census record appears to contain one minor error, which is that Martha would not have been 58 years old until October 1880. “Wife of C.S. Stonecypher, 1815 - 1885”. The birth date is obviously incorrect.